STUDENTS CLICK HERE TO EMAIL US FOR INSTRUCTIONS FOR ORDERING TEXTBOOKS. 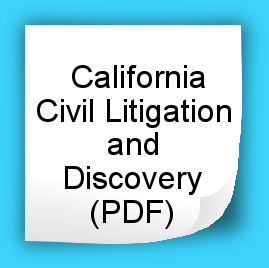 Digital copies (blue images): PDF’s ready for instant download. No sales tax. No shipping charge. No refunds. 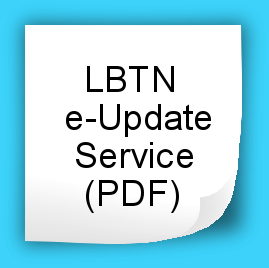 Add e-Updates to your LBTN PDF purchase to stay current. Physical copies (green images): All books ship via USPS Priority Mail. 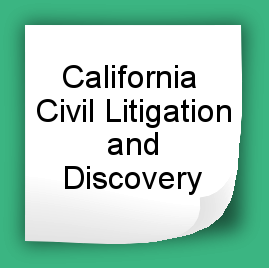 Delivery time within CA is 1-3 business days. 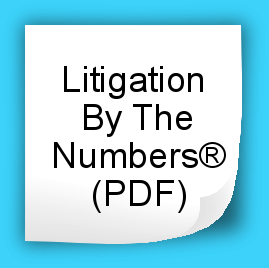 Applicable sales tax and shipping charges will be added at checkout. 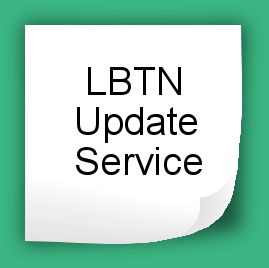 Add an Update Service Subscription to your LBTN purchase to stay current and for free shipping. 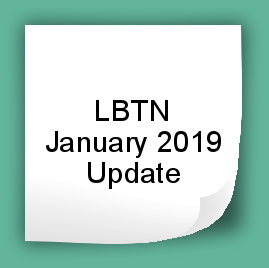 If you own the January 2018 version of LBTN, add both the July 2018 and January 2019 Updates to get current. 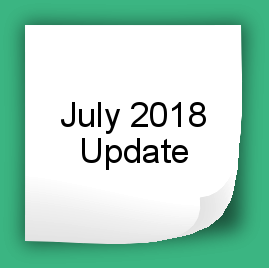 If you own the July 2018 version, you need the January 2019 Update. 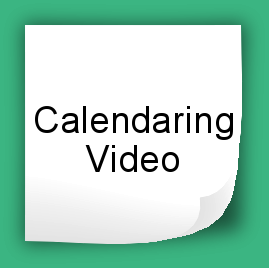 In both instances, add an Update Service Subscription to stay current and for free shipping on your Back Updates. 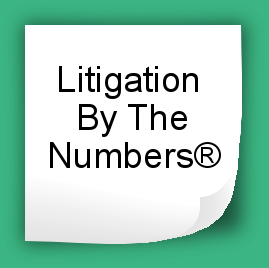 If you have questions, please contact us at 818.787.9799 or email us at info@litigationbythenumbers.com.